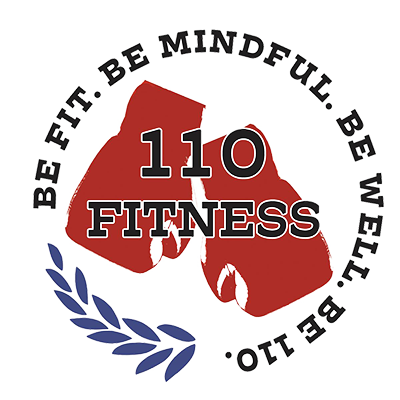 So far be110fitness has created 12 blog entries. 110 Fitness Featured on Channel 5! Thank you so much to WCVB Channel 5 and Erika Tarantal for visiting 110 Fitness and helping share our mission so we can serve more people in order to help them "fight back"! Thank you to our friends at Marshfield Community TV for attending and covering our grand opening event on January 18th! Thank you so much to Lisa Azizian and Rob Hakala for having us on the South Shore Morning News on WATD in January 2018. 110 Fitness Opens In Rockland! 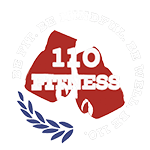 Thank you to GateHouse Media for covering our Grand Opening of 110 Fitness! If you missed the coverage of our One Year Anniversary party in the Marshfield Mariner, you can read all about it here!